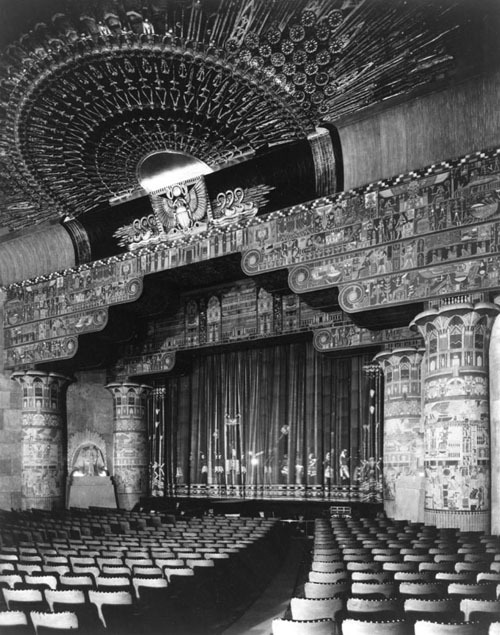 I'm so excited to announce that my HISTORY OF FASHION IN FILM series will be at the Egyptian Theatre through 2018! 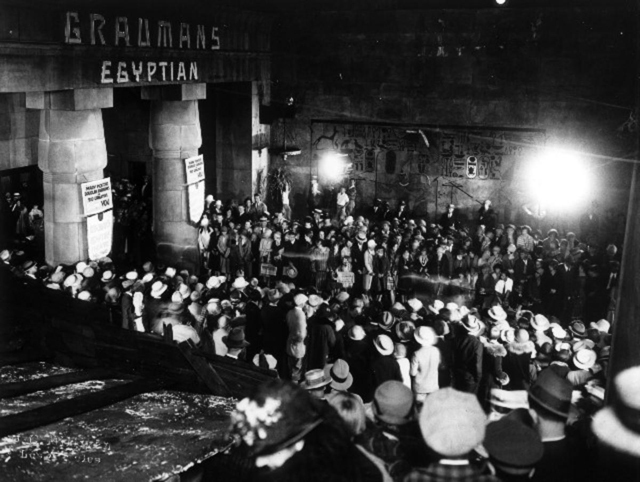 It's hard to think of a better venue for this series since the Egyptian has been a part of Hollywood history since 1922. This series will be 7 parts - one event per decade from the 1920s to the 1980s - and each will be followed by a screening of a film featured in the talk. Some of the incredible style we'll celebrate is shown in the collage above. Things kick off with the 1920s on February 24th! If you love style in the movies, you are invited to join me to learn all about THE STYLE ESSENTIALS: HISTORY OF FASHION IN FILM. The Style Essentials are 50 films with iconic costume design that immediately impacted fashion at the time they premiered and continue to influence fashion today. There will be one talk for each decade - from the 1920s to 1980s. Each one includes stills from the movies along with images from today's fashion accompanied by a conversation about film history, costume and fashion designers, and fascinating backstories of the stars. 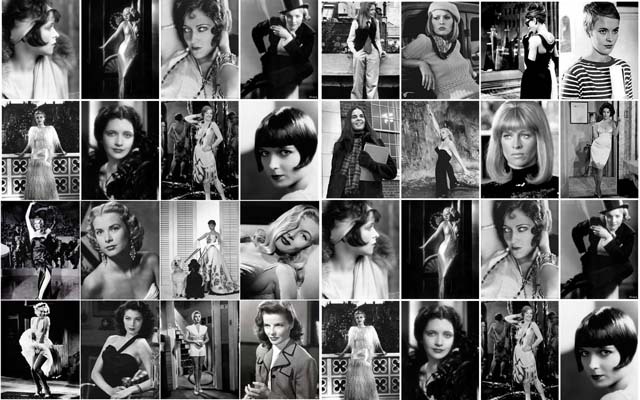 The first event of the series focuses on the style icons from the earliest days of Old Hollywood through the 1920s - including Gloria Swanson, Clara Bow, Joan Crawford, Greta Garbo, and Louise Brooks. Tickets are $12 for both the talk and screening. Visit the American Cinematheque website to purchase tickets through Fandango. The 1930s talk is scheduled for March 17 and the 1940s talk is May 26. I will update the GlamAmor Events page as more events in the series are confirmed. Looking forward to seeing you there! Loving every post. Just found you and so glad I did. But - have you done a post on The Women 1932? If so, I am not finding it even with a search. Such a great film with so many Adrian designs with Schiaparelli influence. One of my favorite movies ever.